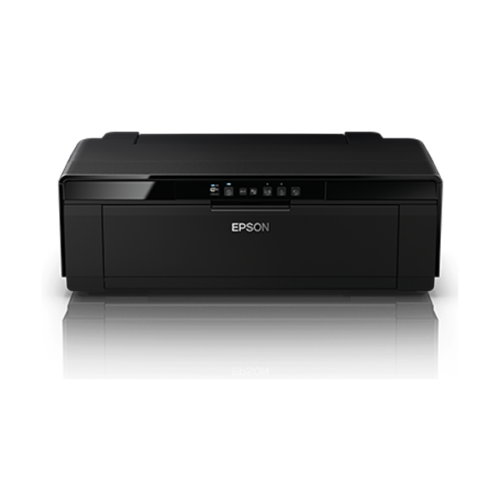 The 8-colour pigment ink set in the SureColor SC-P407 gives you prints that look incredible, prints that will draw admiring comments for years to come. The UltraChrome Hi-Gloss 2 ink set includes red and orange inks to give you a wide range of colours and smooth, vibrant skin tones. Landscape photographers will also love the lush greens and richer blues the ink set delivers. To ensure your pictures never lose their shine, the High-gloss Microcrystal Encapsulated inks dry instantly and offer immediate colour stability. Your most treasured photographs will be highly smudge, fade and water- resistant. Both photo black and matte black ink cartridges are loaded simultaneously. 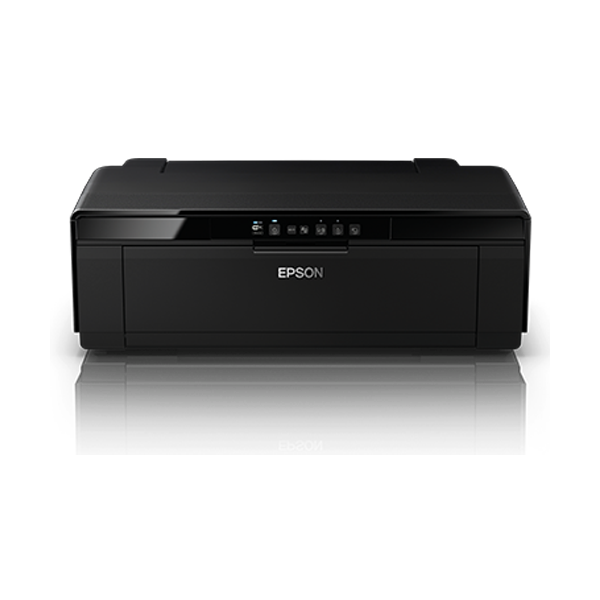 Depending on the media you select, the P407 switches between the two black inks via the printer driver to match the media in use, achieving ideal large photo print runs at a lower cost per print. 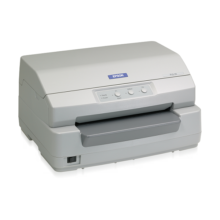 A true professional-quality photo printer, the P407 gives you the opportunity to showcase your best photos in a wide range of sizes and formats. It can print border-free photos from 4” x 6” up to 13” x 19”, on anything from glossy, luster, matte and fine art media including canvas, to thick board up to 1.3mm thick. 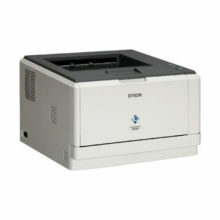 For even greater flexibility, it can also print on inkjet-printable CD/DVDs and roll paper for panoramas up to 13” x 44”. Whether you are printing a series for gallery display, or doing customised printing on DVDs, the P407 has the capability and versatility to deliver outstanding results to fulfil the most demanding requirements. The P407 enables you to connect to it the way that suits you best. You can use its built-in 100 Mbit Ethernet for wired networking or the latest Wi-Fi CERTIFIED™ 802.11n technology for the fastest wireless connectivity to date. For direct connection, the P407 offers Hi-Speed USB. With this app, you can print your photos from Facebook, create personalised CD/DVDs, greeting cards and stationery, or turn your photos into fun colouring book projects. 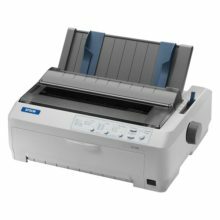 Quality comes as standard with the P407’s wide range of print modes, giving you control over just about any printing situation you can think of and providing brilliant quality prints every time. Besides boosting blue and green saturation, the PhotoEnhance mode on the P407 automatically enhances shadows, details and colour brightness in the darker areas of images. The P407’s 8-channel Micro Piezo printhead is a marvel in inkjet technology—and the proof can be found showcased in many of the world’s finest art galleries. It creates droplets as small as 1.5 picoliters and places them with remarkable accuracy and precision, offering you unrivalled detail in your prints. The Micro Piezo printhead also features an ink-repelling coating, which improves print quality and increases reliability. A built-in sensor saves time by enabling automatic printhead alignment and automatic nozzle cleaning, ensuring trouble-free printing while prolonging the life of your printer. 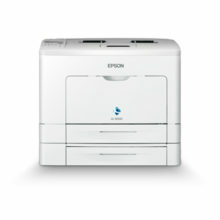 The new Epson Print Layout interface takes the guesswork out of printing, so you can preview images before you print them from applications like Adobe® Photoshop® Adobe® Lightroom® or Nikon® ViewNX-i—which puts you in charge and saves wasted prints.